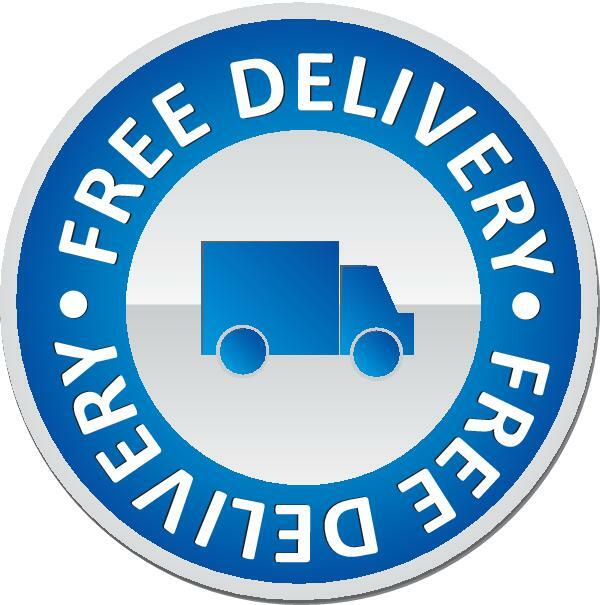 Opetka Raw is happy to offer free express delivery to your home! An Opetka team associate will personally deliver your order and always at your convenience. the ultimate in fresh food! Opetka Raw is a 100% nutritionally balanced dog food that is packed with high quality meats and market fresh fruits and vegetables. Our beef diet contains abundant amounts of vitamins, minerals, proteins and antioxidents. We never add corn or wheat fillers, chemicals, artificial colors or taste additives. Our meat is ground, fruits and vegetables are cut, chopped then mushed. We then carefully blend to preserve the integrity of the nutrients. This facilitates easy digestion for your dog. Opetka Raw has a ratio of 80% real beef and 20% real fruits and vegetables. This creates a tasty, satisfying food experience for your dog. Opetka Raw is formulated to meet the nutritional levels established by the Association of American Feed Control Officials (AAFCO), a U.S. quasi-government agency that regulates all pet food. This means that our raw beef dog food meets or exceeds the requirement to sustain life for all dog life stages. This includes puppies, growing dogs, adult dogs, pregnant females, lactating females and not-doing-so-much dogs!